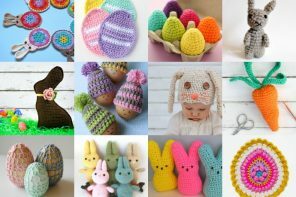 Are this kids counting down the days till the Easter Bunny arrives? 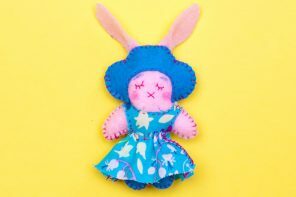 I know my kiddo (who is 10, but still conveniently believes in the Easter Bunny) certainly is! 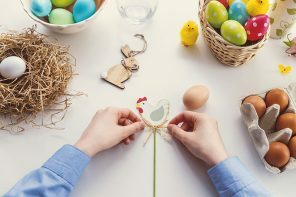 Whether you celebrate Easter’s religious meaning, or just enjoy the opportunity to spend a relaxing few days with the family; the week leading up to Easter is a great time to sit down and make some Easter crafts with the kids. 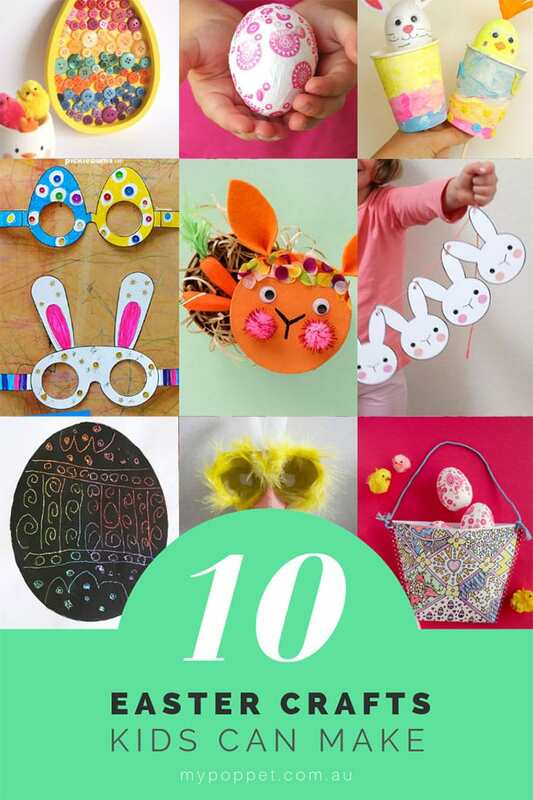 I’ve rounded up 10 easy-to-make Easter Craft projects that can be made with inexpensive craft supplies. 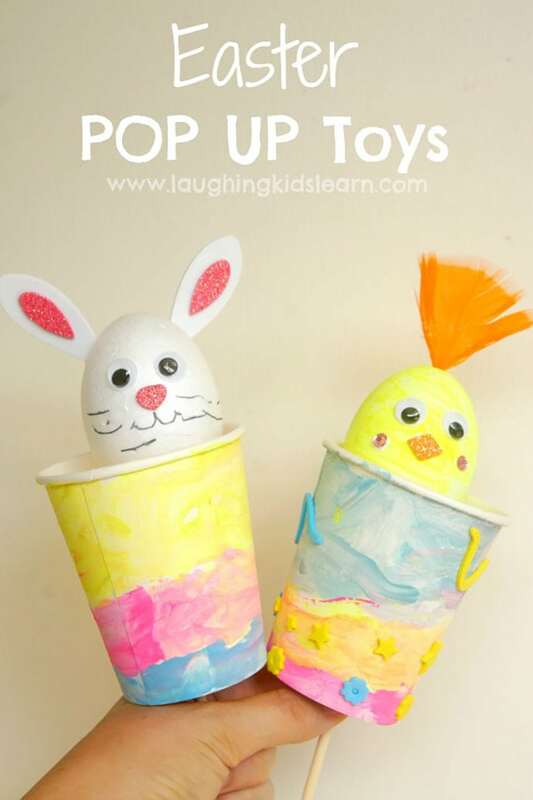 There are craft ideas here that can be made with recycled egg cartons, paper cups and even buttons. 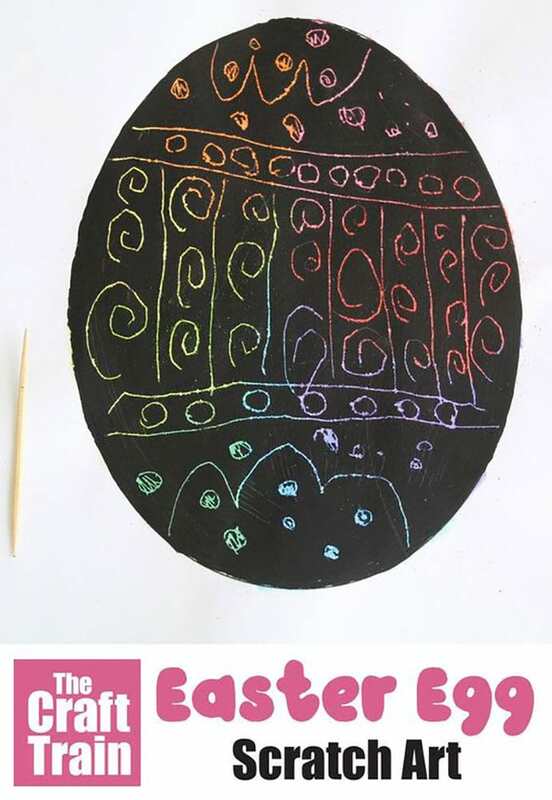 Fire up the printer and print off some fun Easter craft activities to keep the kids entertained this week. 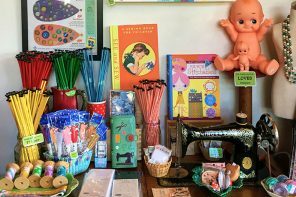 Children of all ages can enjoy all of these Easter crafts for kids, with just a little adult guidance. 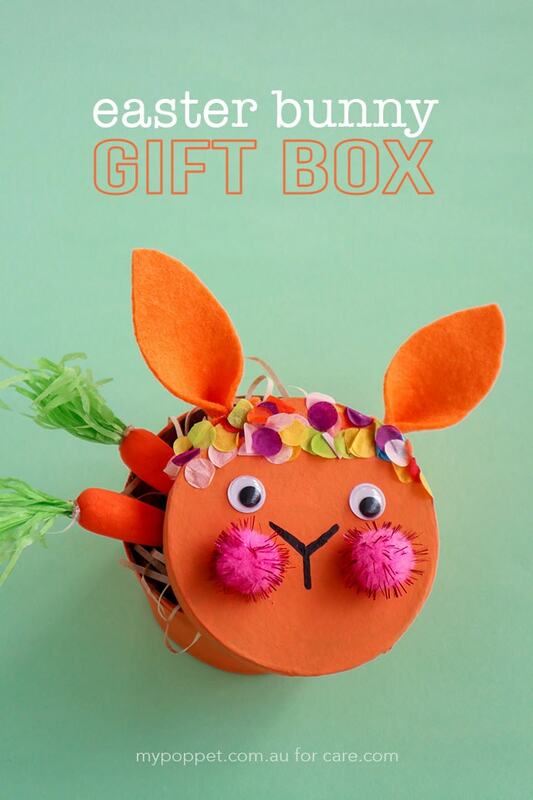 How cute is this little Bunny Face Gift Box? 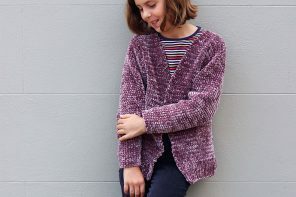 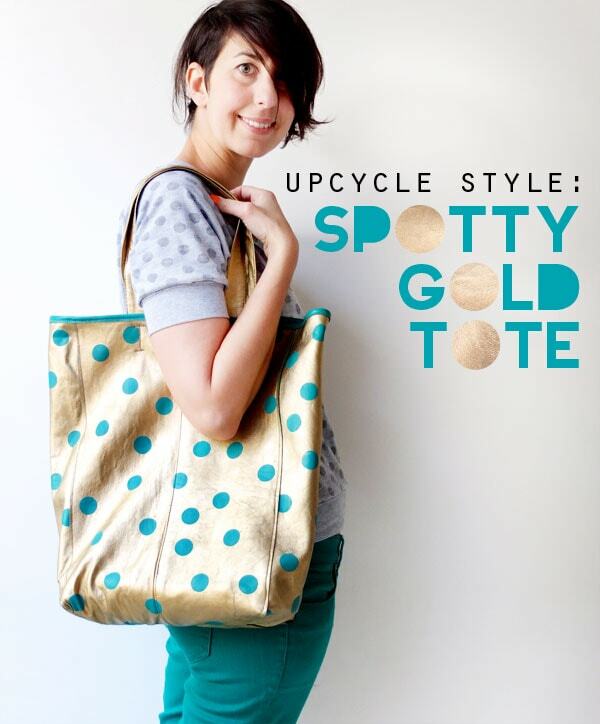 I created it exclusively for Care.com and you can find the full instructions over on their ‘Magazine’ page. 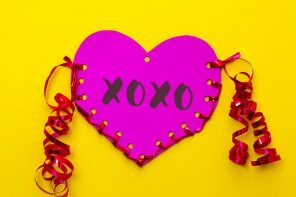 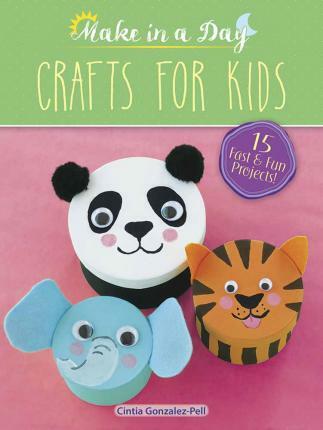 It’s very easy to make with only the simplest of craft supplies, even for the youngest of kids. 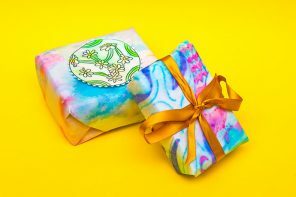 Fill it with chocolate treats and give as a gift, or use it to store special treasures all year round. 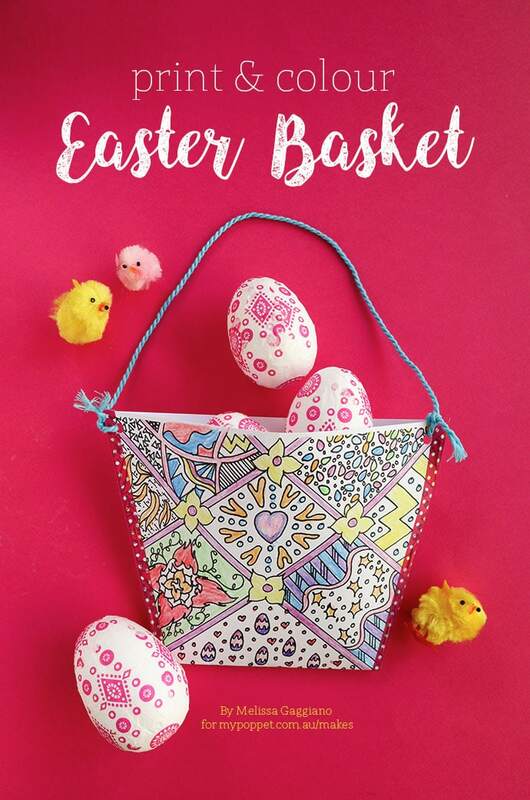 Kids of all ages will love decorating this colour-in printable basket. 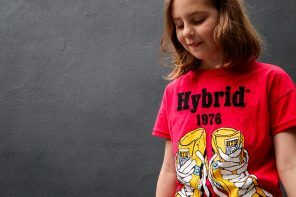 It’s so easy to put together that older kids can assemble it themselves with minimal grown-up help. 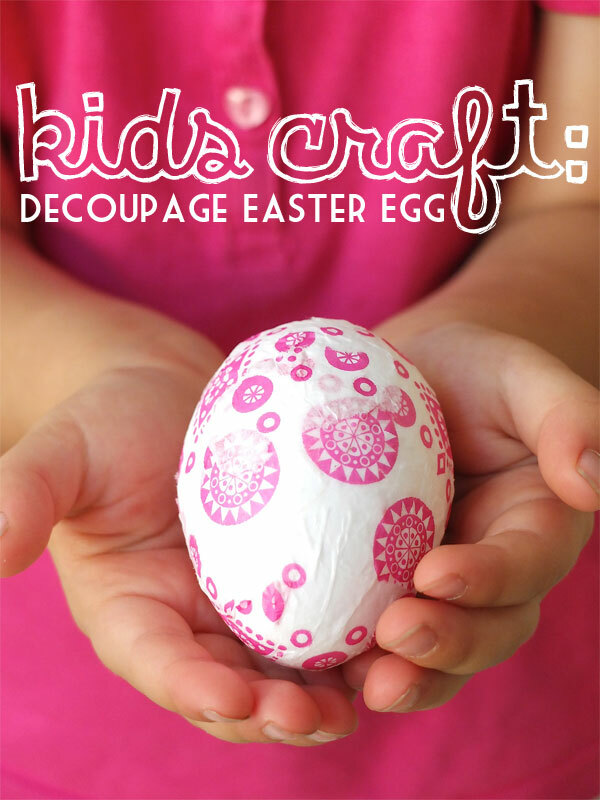 A very easy Easter craft project for children of all ages. 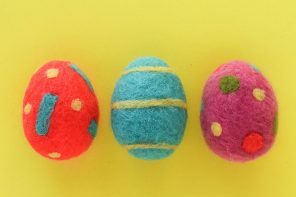 Get the kids involved with every stage, including tearing up pieces of tissue paper and gluing the design onto the eggs. 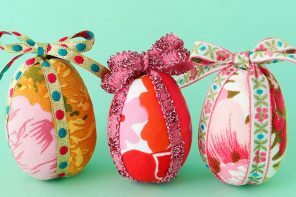 The finished eggs look lovely in a bowl and would make a pretty center piece for your Easter table. 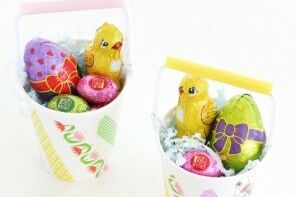 If you have some unused paper cups left over from a party, these little Easter Baskets would be the perfect project for the kids to make and give to their friends filled with Easter treats. 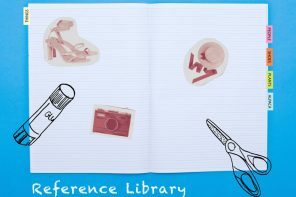 What a fun idea from Picklebums.com! 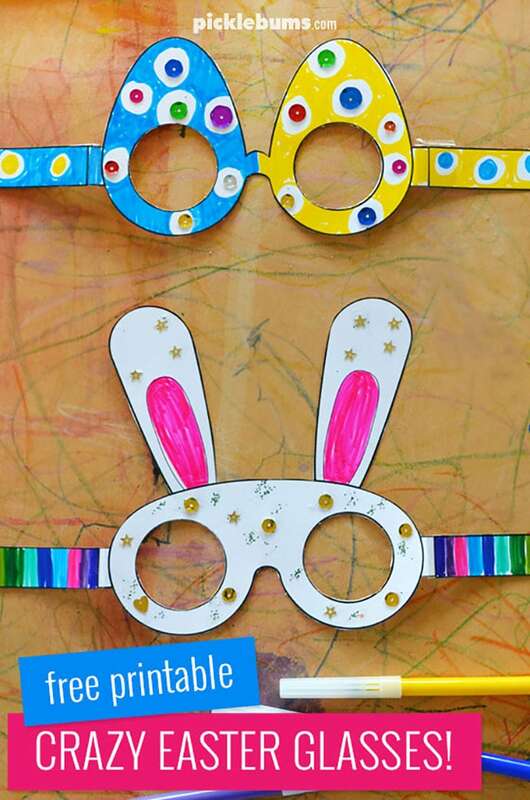 These Crazy Easter Glasses are sure to be a hit on Easter morning, they may even help the kids find all those hidden eggs during their Easter egg hunt. 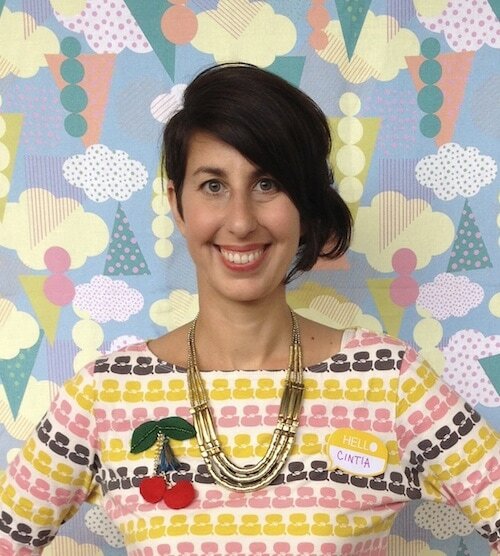 A fun art project by The Craft Train. 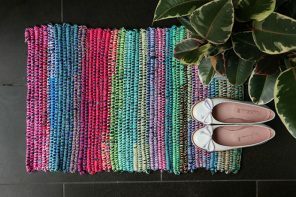 Scratch away the black paint to reveal rainbow colours underneath. 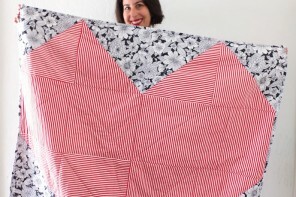 No need to buy pre-made scratch cards, this tutorial teaches you how to make them yourself. 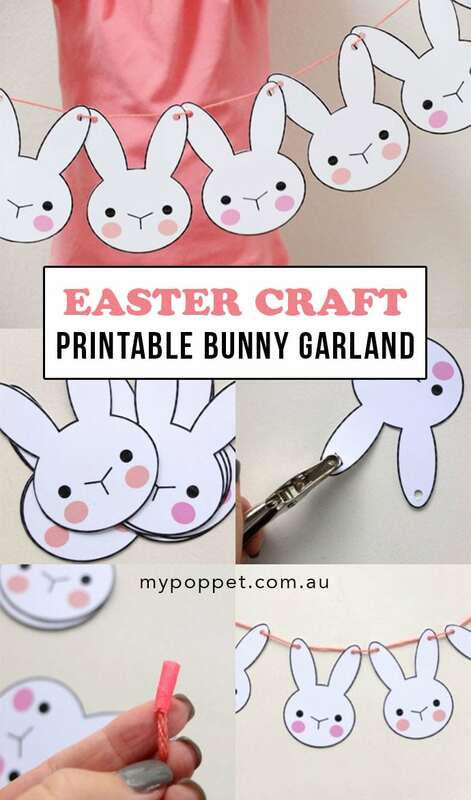 These cute little bunny and chick puppets not only look fun to make, but I imagine they will provide hours of entertainment for the kids well after Easter has passed. 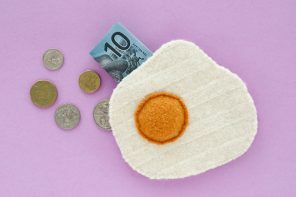 I love a craft project that uses the humble egg carton. 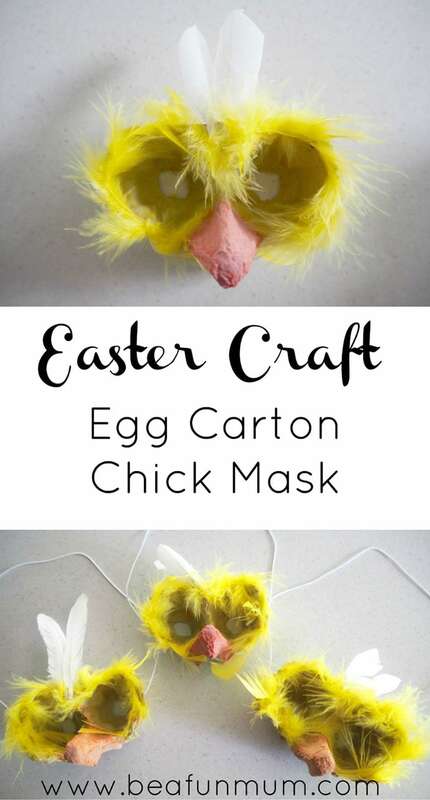 What a great idea to make little chick masks from them. 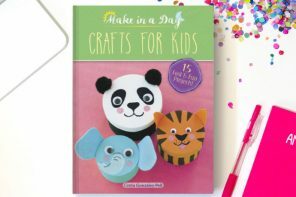 Kids will love gluing on the feathers. 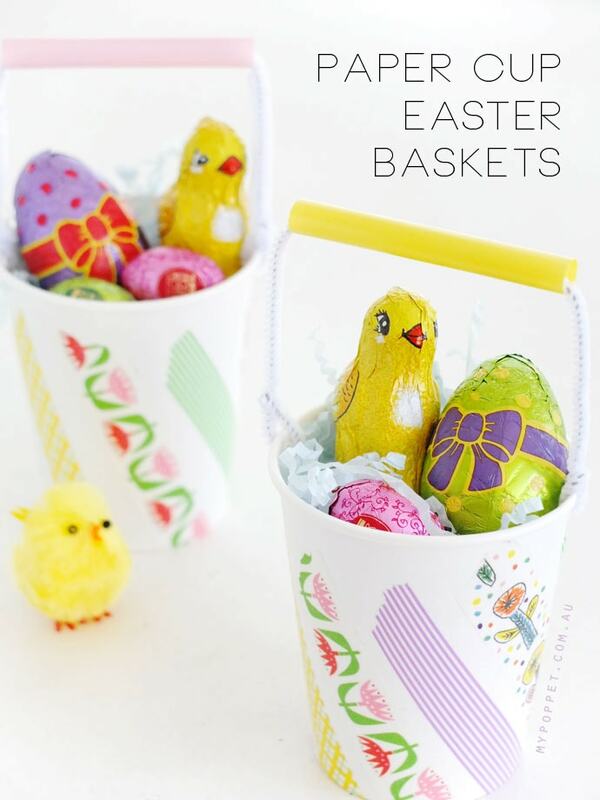 Need some last-minute Easter Craft Supplies? 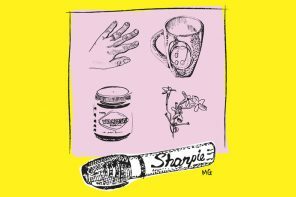 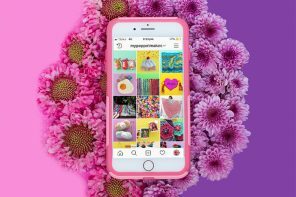 This post has some great product ideas.